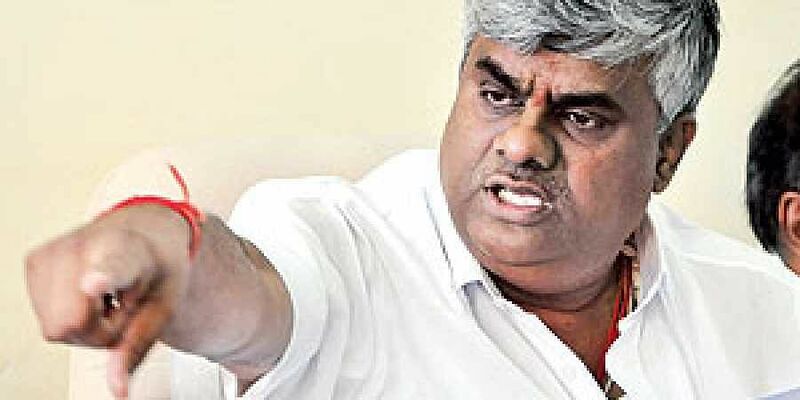 Sources allege that the chief engineers who have been given double postings are close associates of PWD Minister H D Revanna. BENGALURU: Some chief engineers under the Public Works Department who were transferred by the Department of Personnel and Administrative Reforms (DPAR) are waiting for their postings even 70 days after the transfer orders were issued on May 31. Sources said the reason given by the department for this delay is zero vacancies. Interestingly, at least four other chief engineers who were also transferred have been given double postings. Sources allege that the chief engineers who have been given double postings are close associates of PWD Minister HD Revanna. “Not just double postings, those close to the minister even have concurrent charges and there are at least nine such cases,” a source said. Those who have not been given any post are waiting at their homes, and that too without salaries.